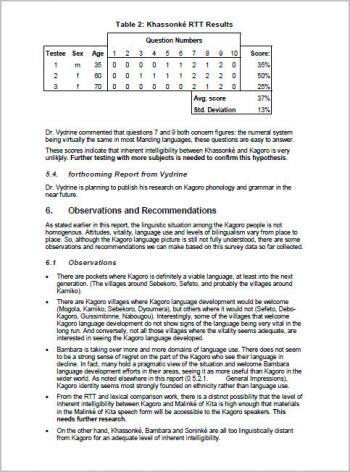 Conversations with people working in Malinké areas and conflicting statements in literature on Malinké dialects caused us to question whether existing or developing literatures (Jula, Bambara, Khassonké, Malinké of Senegal and Maninka of Guinea) could adequately serve all Malinké speakers, especially those in the area of Kita. Secondly, if they are able to understand one or more of these speech forms, which one is the most easily understood and what is their attitude toward using literature in any of the above-mentioned speech forms. 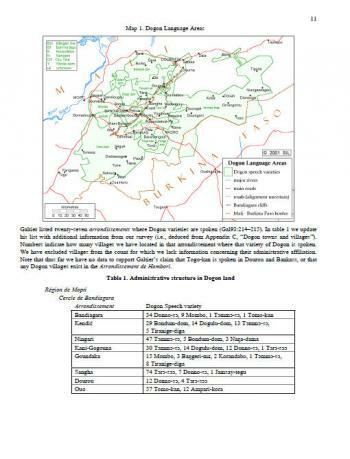 This report maps the location of Fulfulde speakers in Africa. 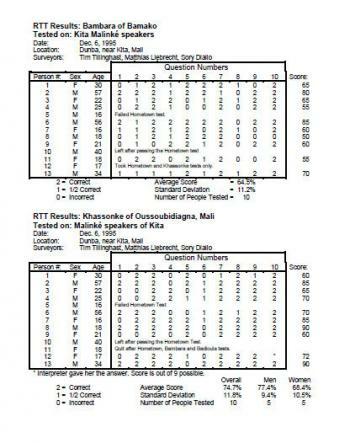 Seventeen African countries from Senegal to Sudan are home to Fulfulde speakers. 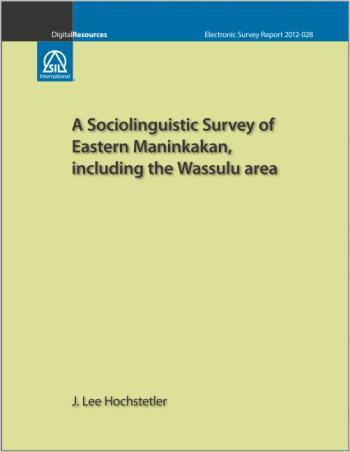 This latest effort at mapping the Fulfulde dialect continuum draws on earlier maps, library research, database information from the Ethnologue, and data from field linguists working in most countries where Fulfulde is spoken. 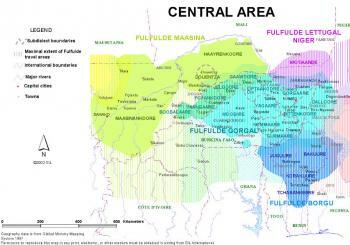 Included is an introduction to the Fulfulde and a large bibliography. 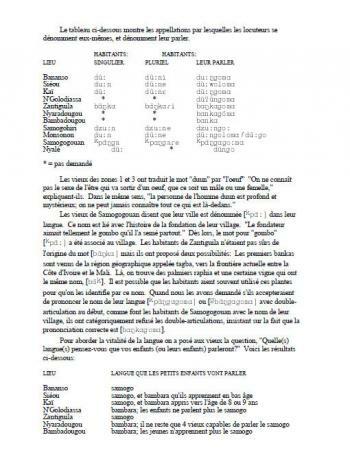 There are four principle objectives for the Bobo-Madaré survey that was undertaken in 1995: (1) to test the intelligibility of literature written in the southern prestige dialect, Syabéré, among the people in the north, (2) to evaluate the northern people’s knowledge of Jula and the literature written in Jula, (3) to learn more about the attitude of the northern people toward their own language and toward Syabéré and Jula, and (4) in case of need for separate literature in northern Bobo-Madaré speech, to find the optimal language center for development of writing. 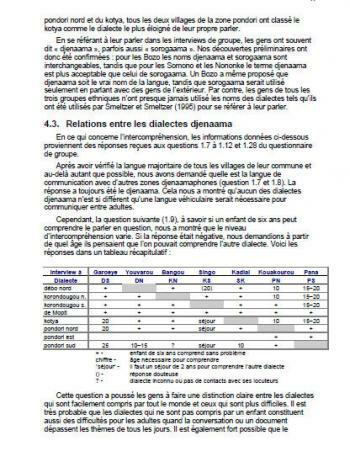 The findings indicate a need for separate language development in northern Bobo- Madaré and recommend the speech of Tansilla as an appropriate center. 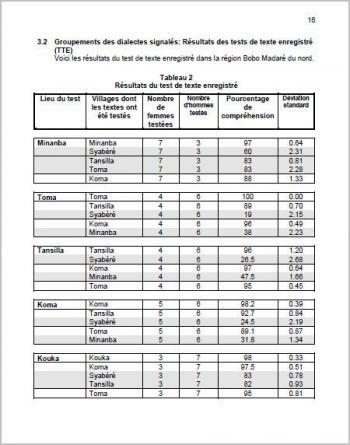 231 words elicited in seven locations within the Bobo-Madaré homeland are included in the report.